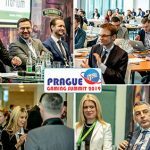 Prague – 8 March 2019 – The third edition of Prague Gaming Summit is already breaking records for the event series, with a total of 10 sponsors, +40 speakers and +90 attending companies from all European jurisdictions. 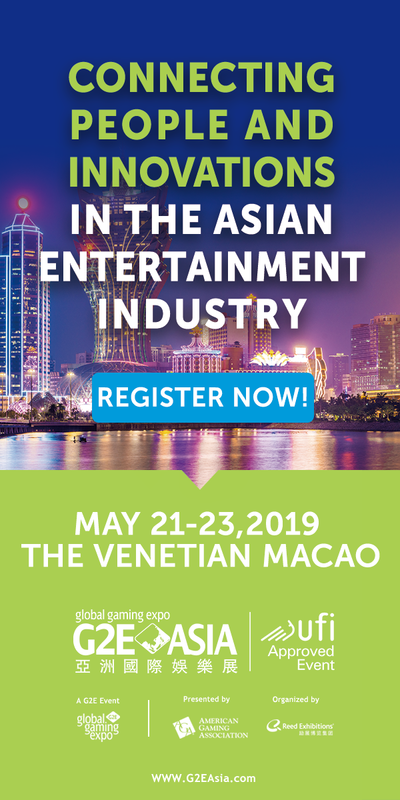 The latest announced sponsor is among those 10 supporters of the event and has shown great loyalty towards the organizers in the past 3 years. 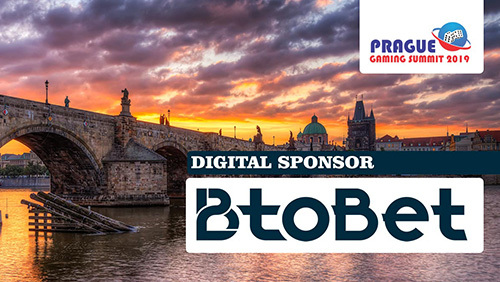 Therefore, the organizers are honored to announce BtoBet as the Digital Sponsor of Prague Gaming Summit 2019, which will take place on the 12th of March at Vienna House Andel’s Prague. 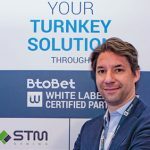 BtoBet is a multinational company and is part of a group with 20 years of experience in software development in IT, telecommunication, e-commerce and banking, strongly committed to technology and widely investing in technology research and development. 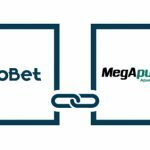 The experience gained at the forefront in these advanced environments, compared with the more recent gambling industry, allows BtoBet to be visionary with a deep understanding of the requirements of the market, catching changing trends and anticipating bookmakers’ and operators’ needs. 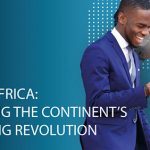 For more details about the calendar, agendas and locations, visit the Live Events/Conferences section on europeangaming.eu.